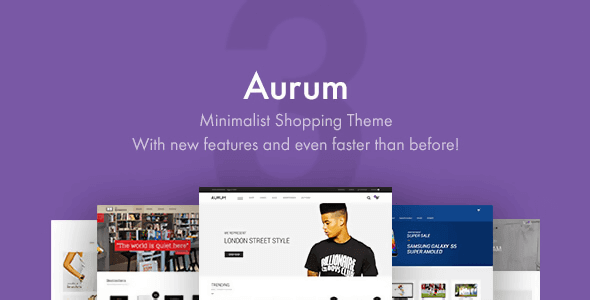 Buy Aurum 3.4.4 - Minimalist Shopping Theme or download for FREE by subscribing to our VIP Membership Plan. Join the club of more than 1100+ happy members. One of the best themes that you can put on your website. It is so well develop and easy to use.